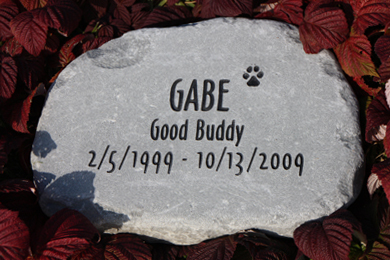 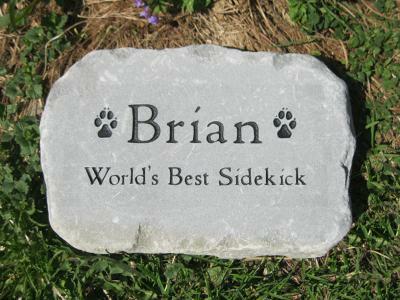 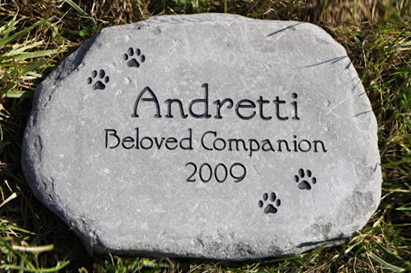 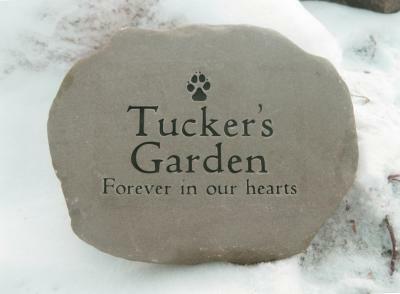 We choose our best 2" stock to polish and make into these pet monuments. 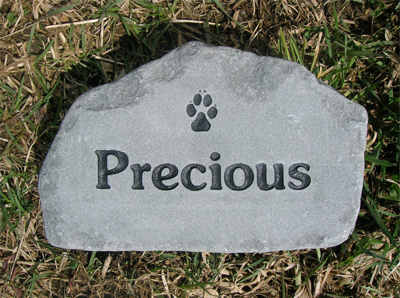 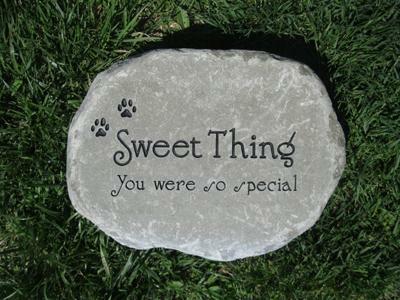 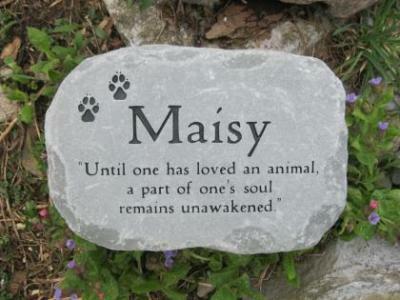 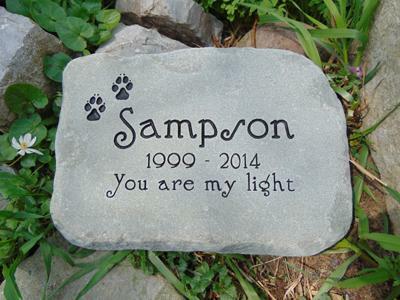 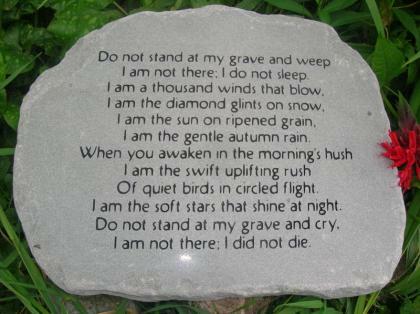 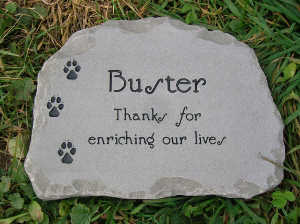 They are the same size as our 14" large stones but, because they are polished, the writing is crisper and we are able to put more text on the stone. 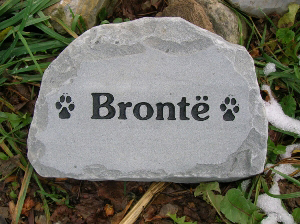 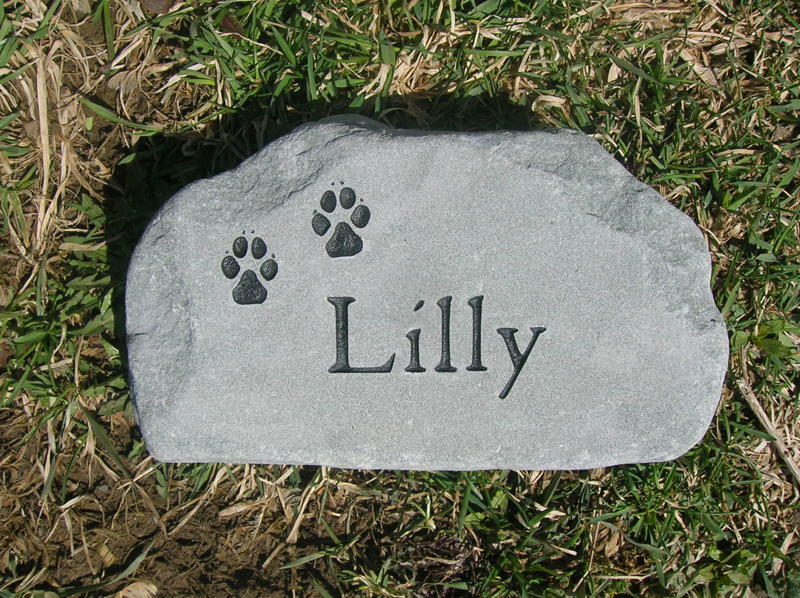 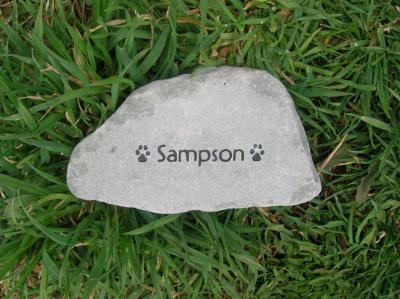 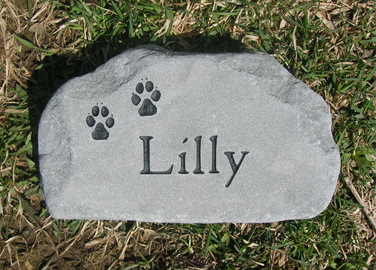 As with all of our stones, it is engraved and painted with our 30yr stone paint.